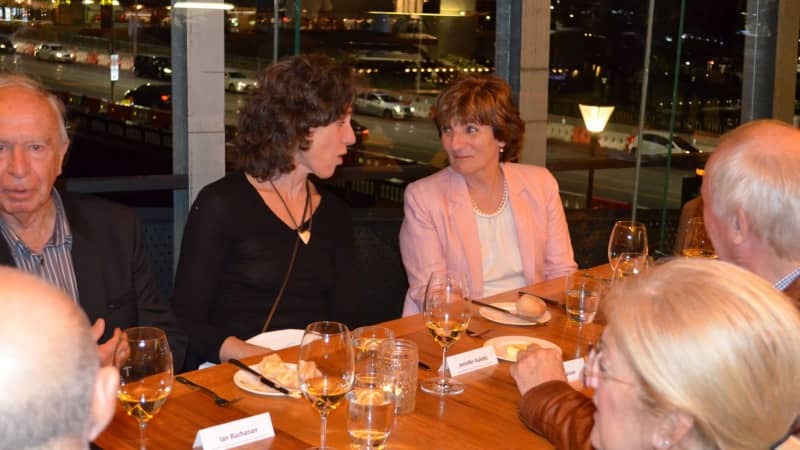 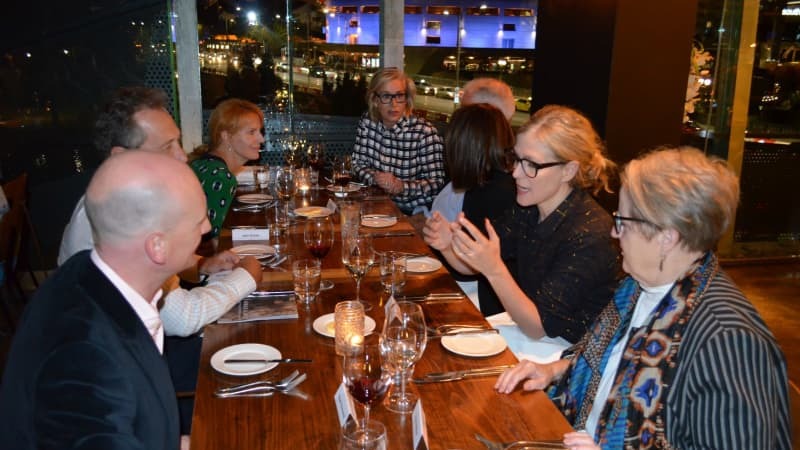 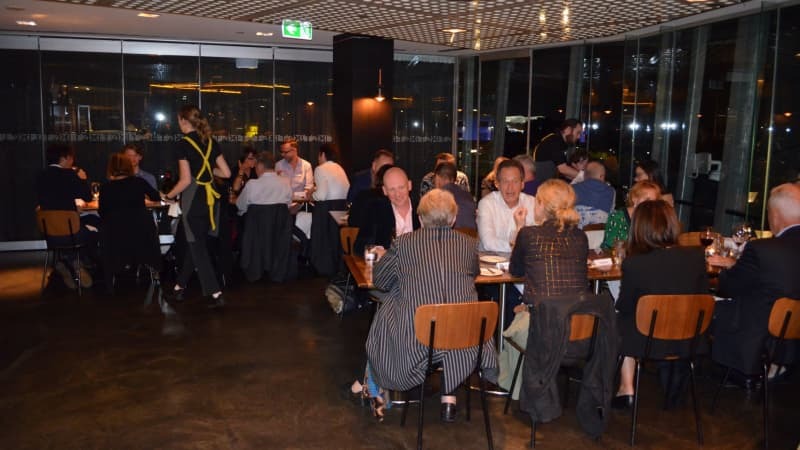 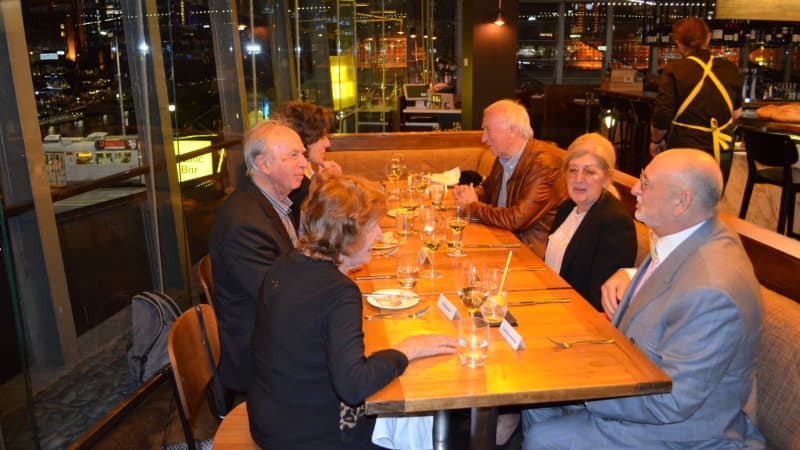 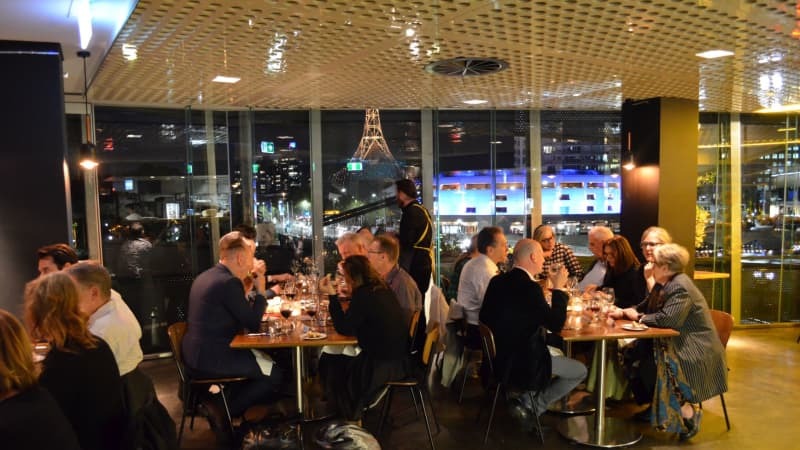 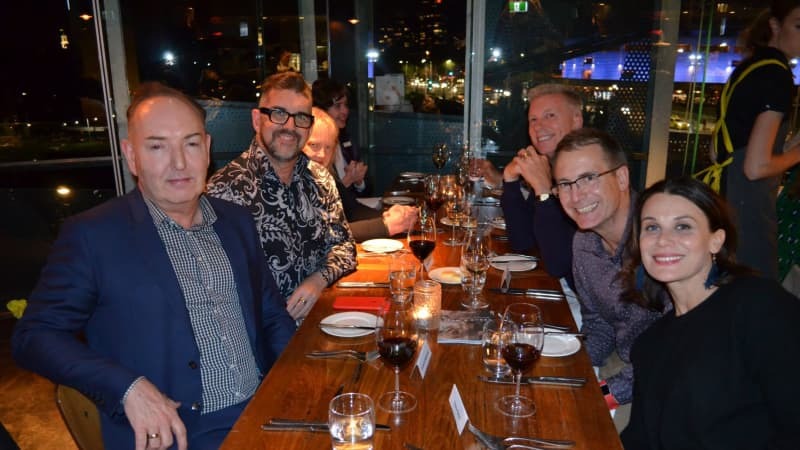 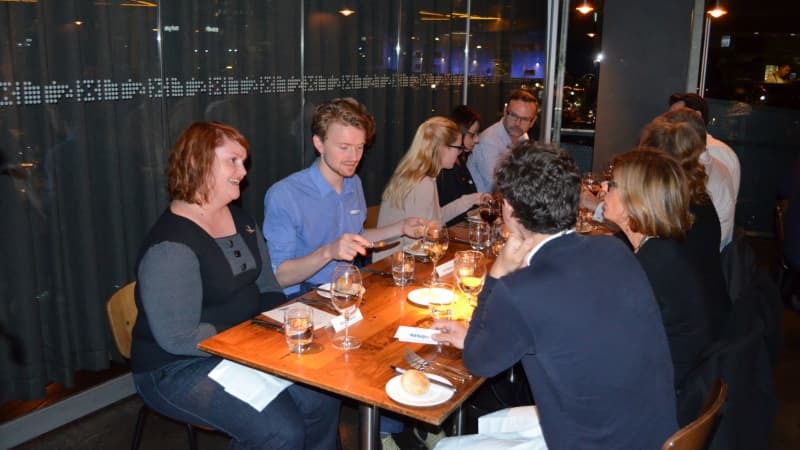 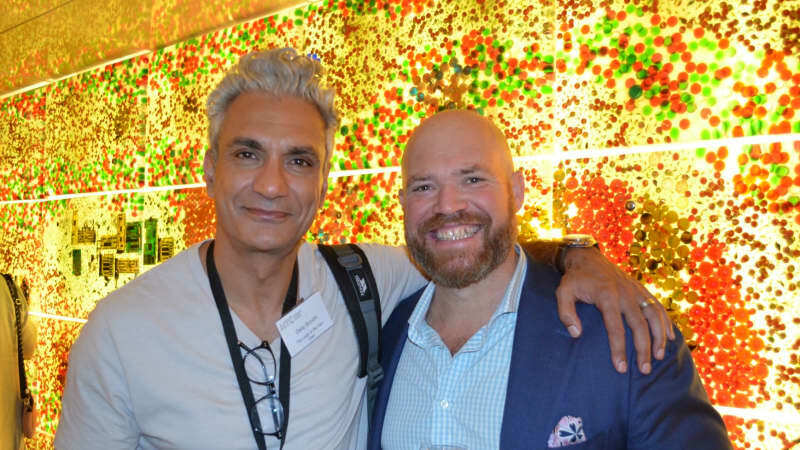 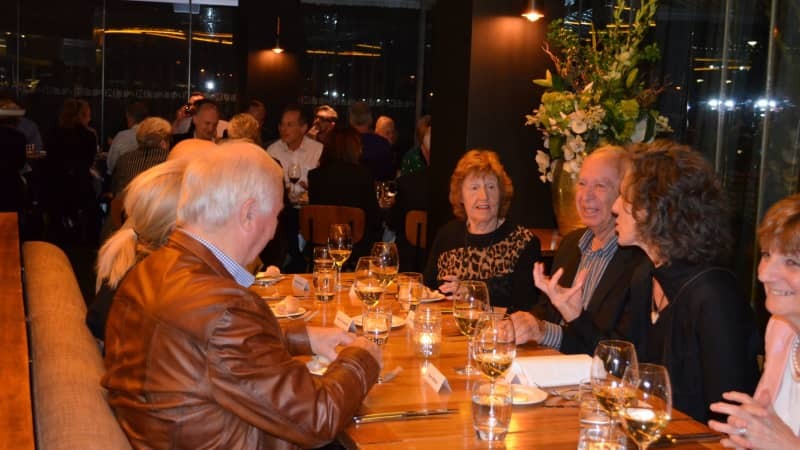 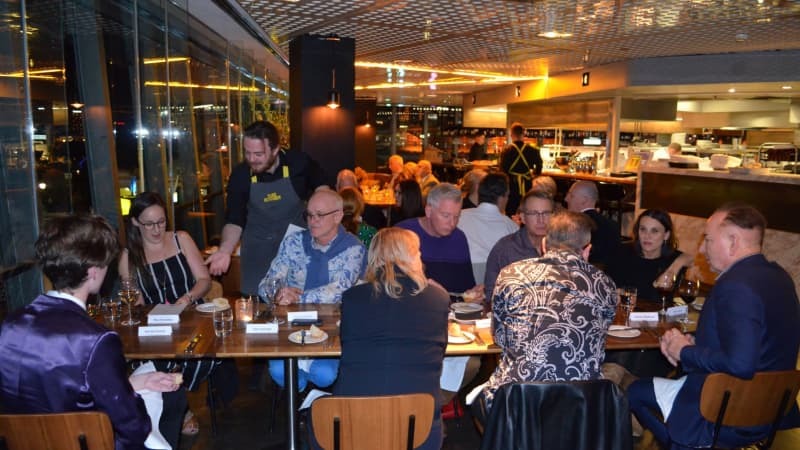 On Tuesday 12 March, a dinner was held at Taxi Kitchen, Federation Square following the performance of Arbus & West. 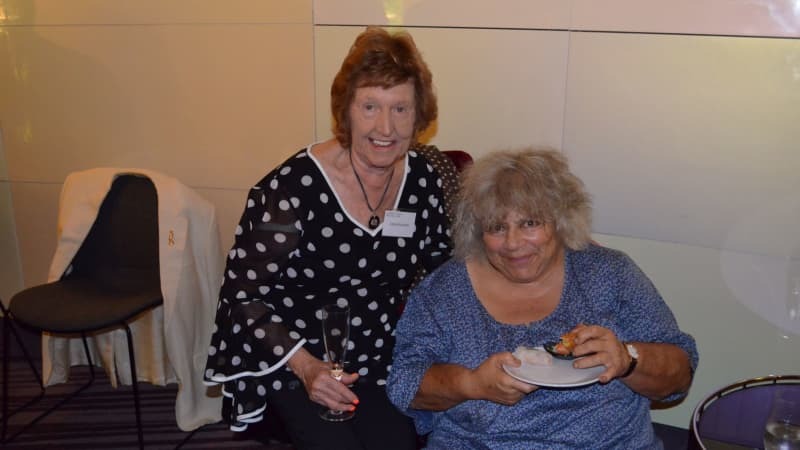 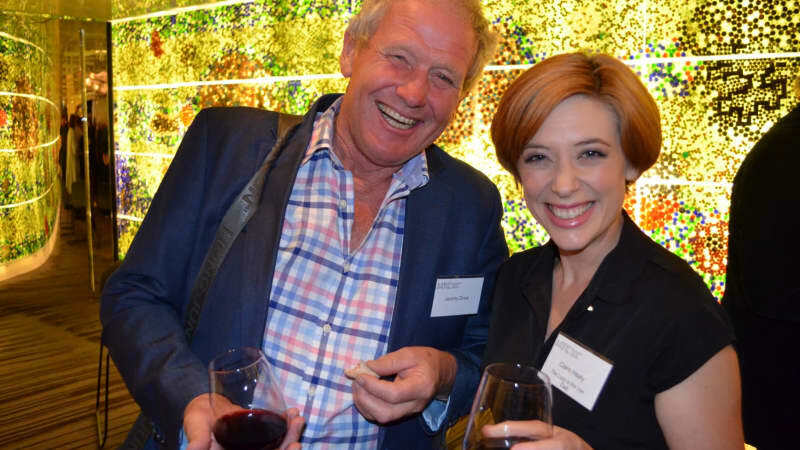 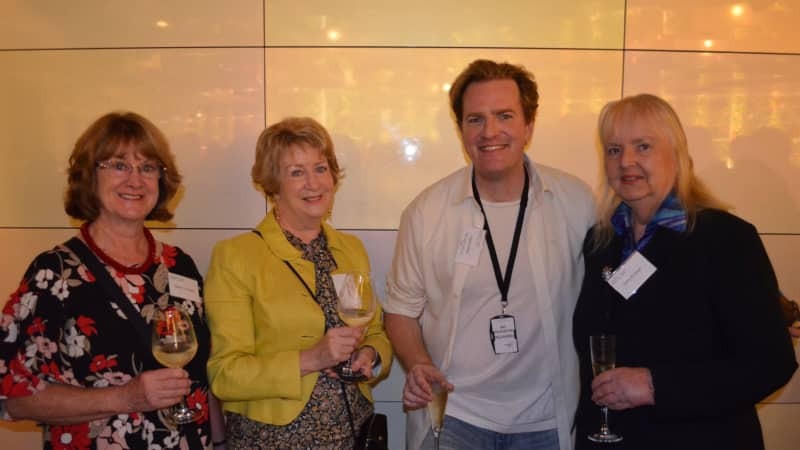 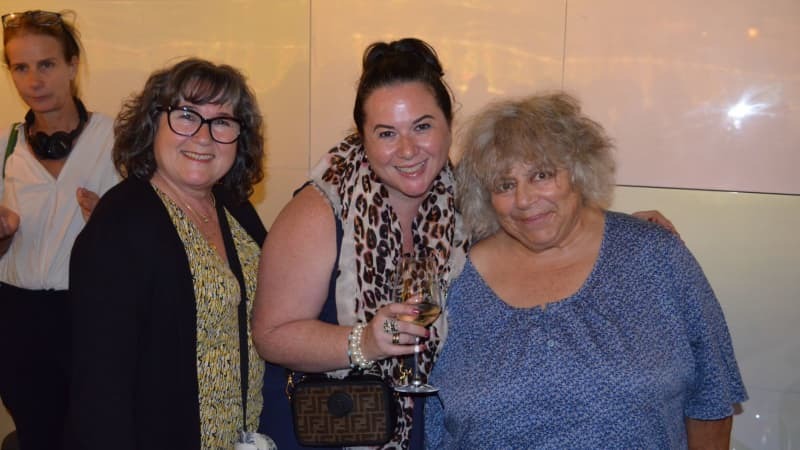 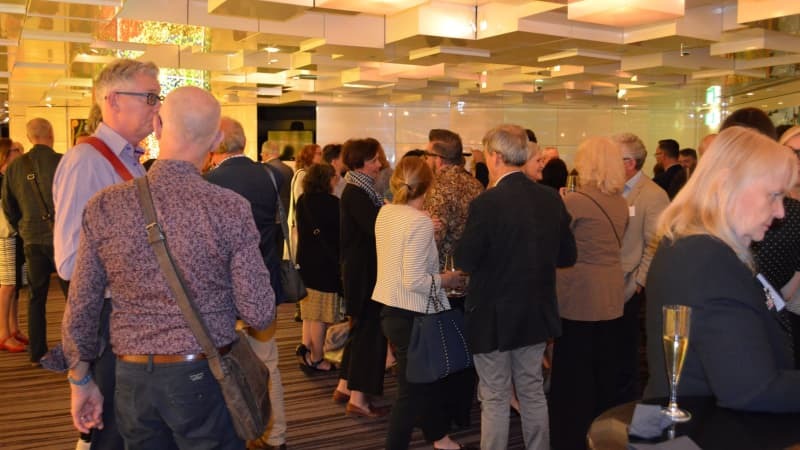 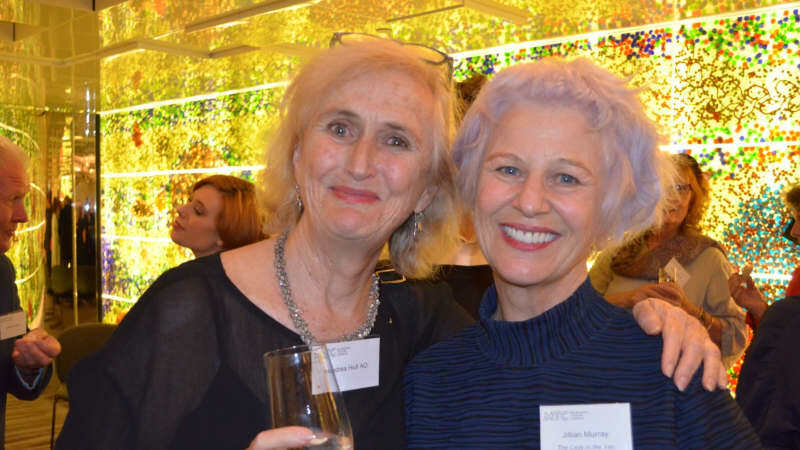 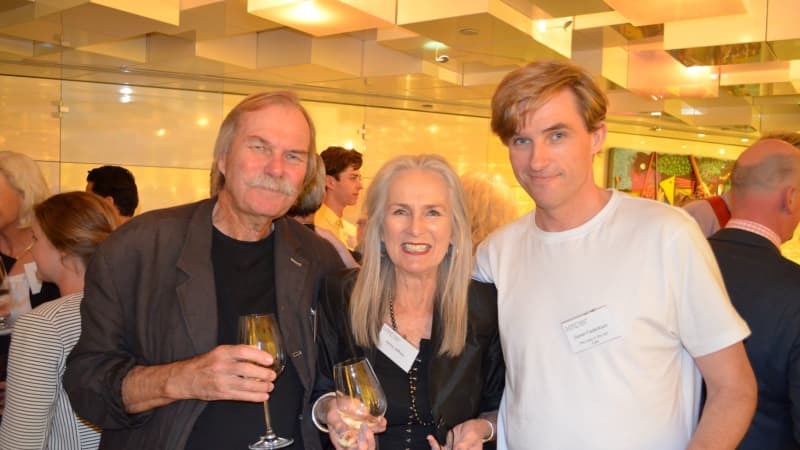 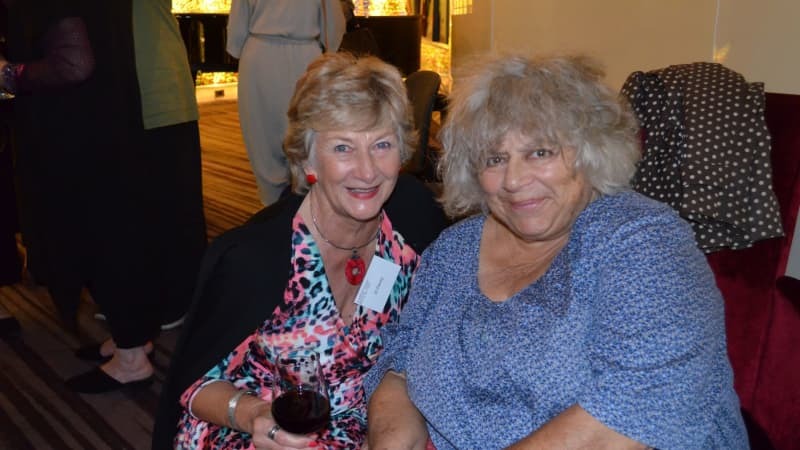 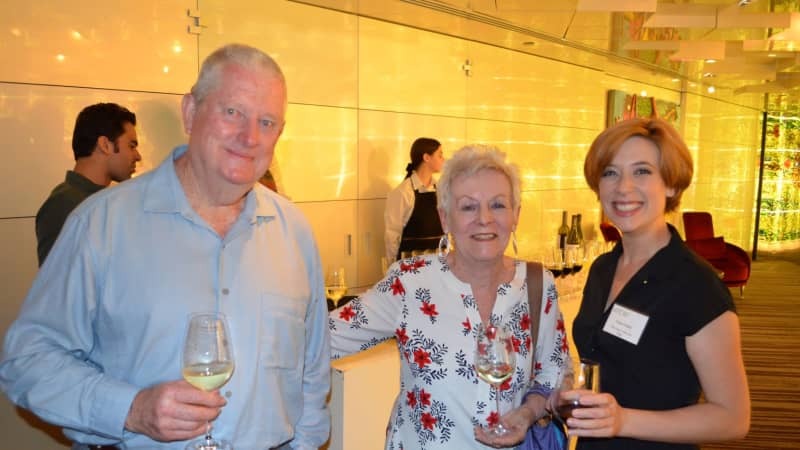 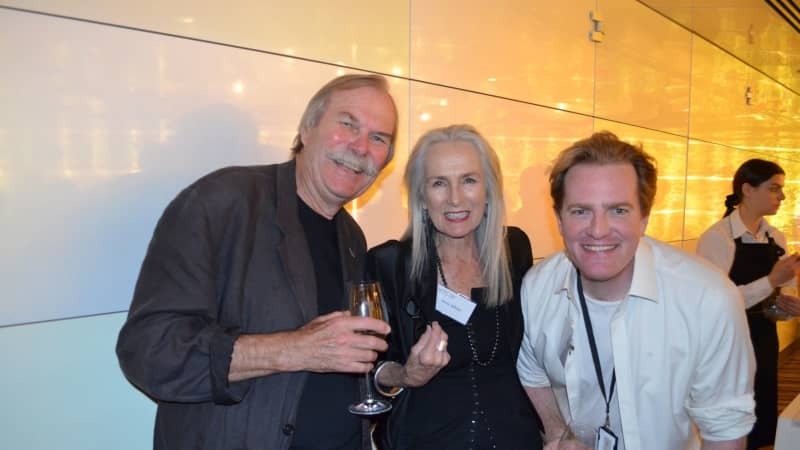 On Monday 18 February, a post-show cocktail party was held in Amcor Lounge, Arts Centre Melbourne following the performance of The Lady in the Van. 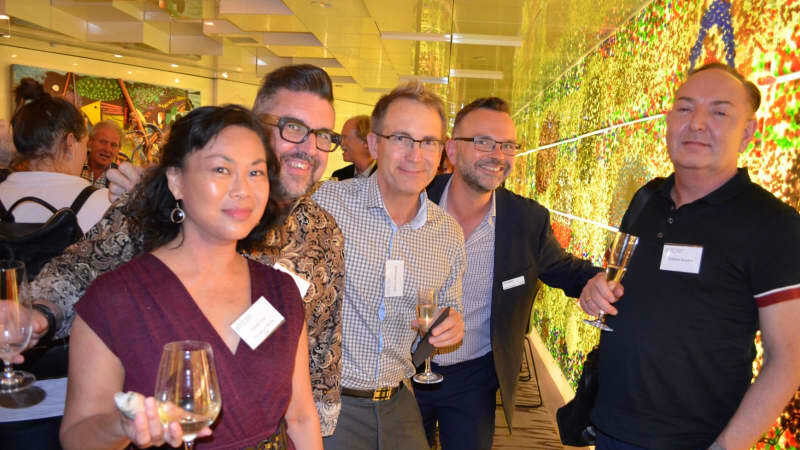 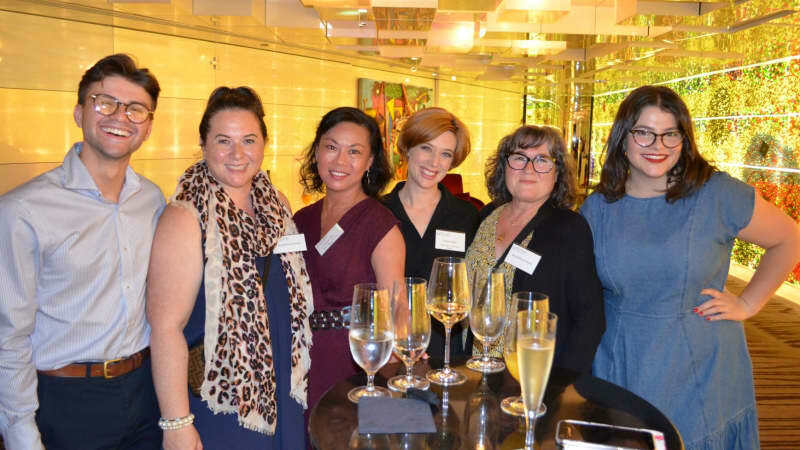 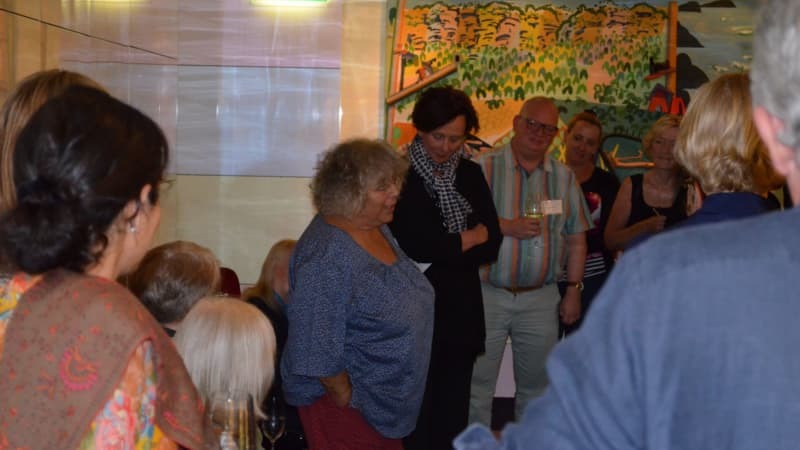 Explore galleries of our 2017 Donor Events.